As an avid wine drinker, discovering new and delicious wines for special occasions and to accompany your next meal is part of the adventure. This is why locals throughout the Greater Clayton, GA, area visit Rabun ABC Package Store. As the region’s best wine store, they specialize in helping customers find a wide range of products, including specialty beer, wine, and spirits. When new customers come for a visit, they experience the difference between shopping at a wine store and visiting the spirits aisle at your local grocery store. Why Should You Visit a Wine Store? 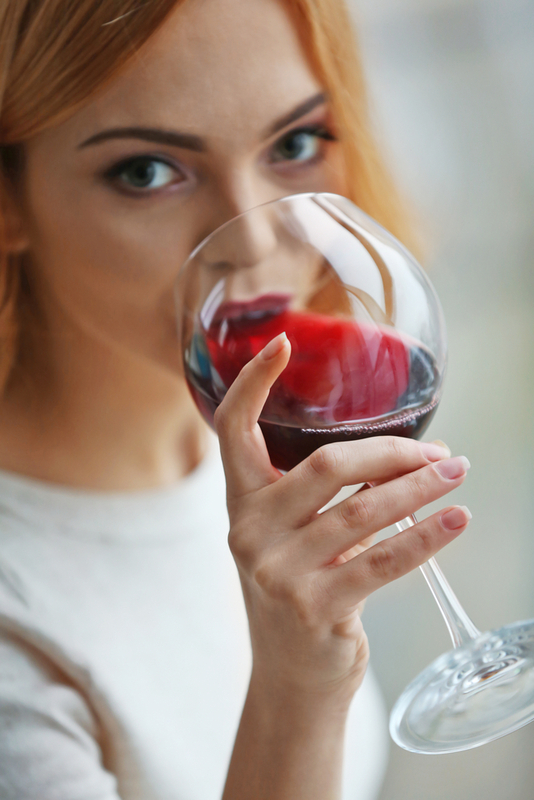 While browsing the wine aisle at your local grocery store can be convenient, the options you find may be less than stellar. After all, grocery stores typically purchase wines from large labels in bulk to get the very best price. A wine store, on the other hand, will offer a variety of options. When you browse their aisles, you can purchase old favorites, as well as unique wines from smaller vineyards that you may fall in love with. Beyond a wine store’s vast selection of bottles, the team working at a wine store will have a deep understanding of wine. As such, your experience will be that much better. You can speak with your wine representative about your likes and dislikes or what you plan on cooking that night. They can point you in the right direction of brands that match your tastes and pair perfectly with your favorite foods. Are you looking for the best selection of specialty beer, wine, and spirits in the Greater Clayton, GA, area? If so, visit Rabun ABC Package Store. Feel free to call them directly at (706) 782-6937, or visit the website to learn more about this wine store’s current inventory of goods.